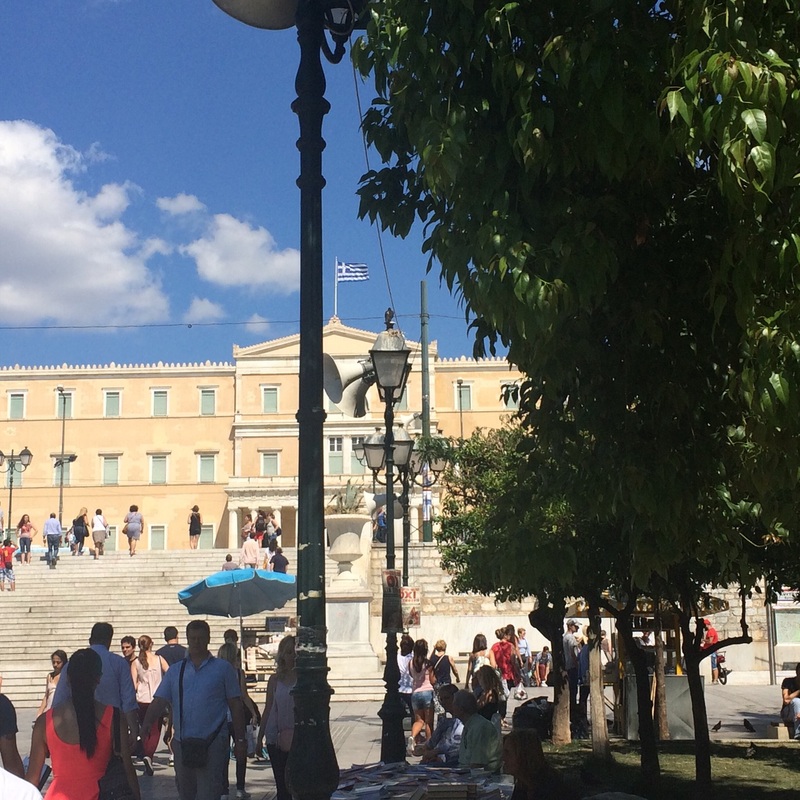 Our staff in Athens right now is reporting that it appears the NO vote has the majority. This vote demonstrates that Brussels has been dead wrong with austerity for the last five years. This is likely to encourage a contagion. Brussels will most likely resist for this is now all about saving their power and self-interest. They have crushed the European economy all for the benefit of the bondholders. There has to be a new way forward for this same line of thinking cannot resolve the Euro Crisis. It is not final as of yet. But this is the reading from our people on the ground in Athens. This is not the official poll, which still says it is very close.